I usually think of Willy’s as a place to get drunken poutine after a night of debauchery. 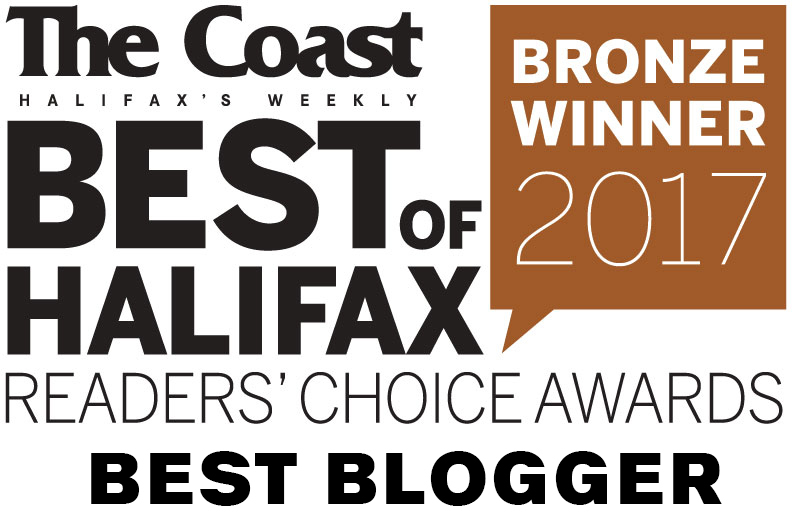 It consistently holds down the title for Best Poutine in the Coast’s Best of Halifax Awards, despite being right across the street from Smoke’s Poutinerie. Locals know that the from-scratch veggie gravy is the tastiest in town. But Willy’s is more than just poutine, right? People will swear by the hamburgers, but I’ve always been particularly curious about the cheese steaks. 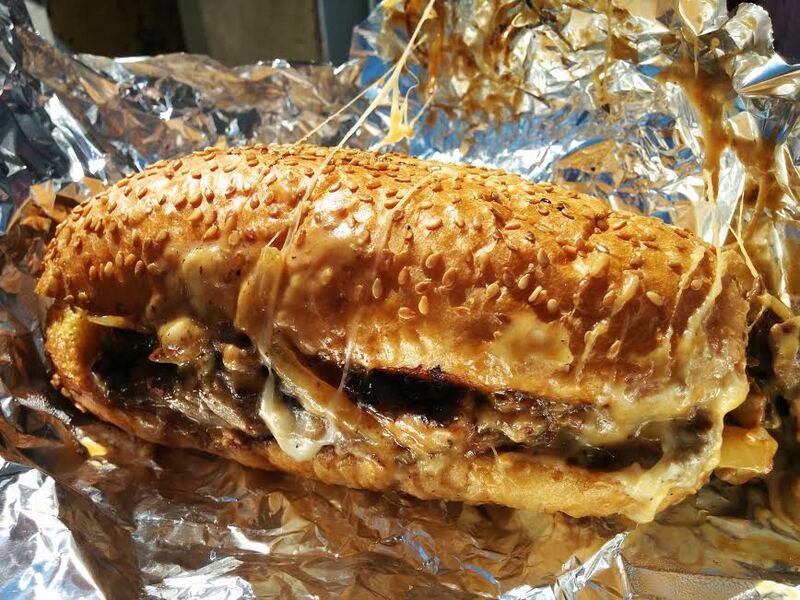 A toasted sesame seed laden bun is stuffed with strips of steak, onions, mushrooms and cheesy goodness (your choice of cheese whiz, provolone or a mix of both). Apparently this is how they’re made in Philly, Cheese Whiz and all! The cheese whiz is maybe a little overpowering, but it also has sort of a pedestrian charm – a certain cheap richness that satisfies as a dirty feed. The provolone gave the sandwich more of a gooey melty quality. Getting both cheeses is probably the way to go. Well, it’s the way I went and I have no regrets. The steak wasn’t too tough or chewy, but it also didn’t melt in my mouth. The bun was sturdy and toasty and kept everything in its place, for the most part. 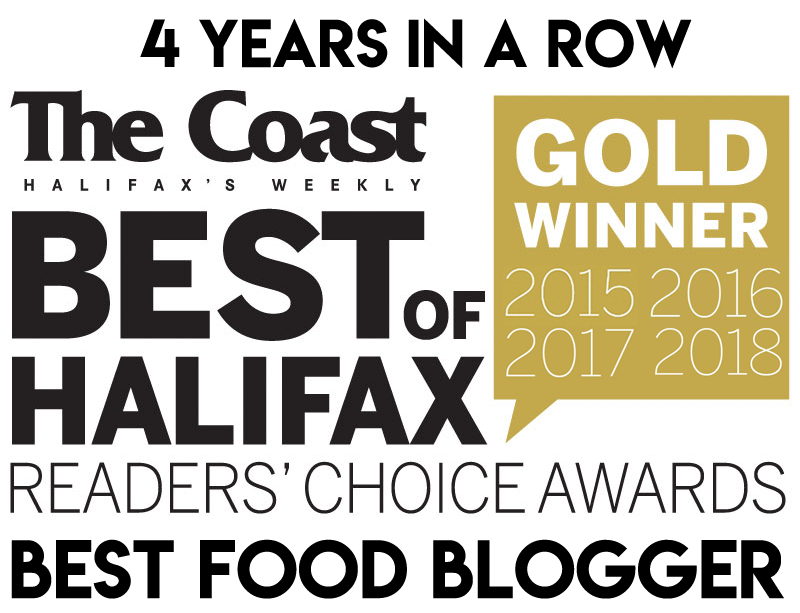 It’s not like Halifax abounds with cheese steaks and the ones we have at our pubs aren’t exactly the image of authenticity. I think this is the closest thing we have to the real deal. I enjoyed its basic gooey charm and I’ll be back for more. 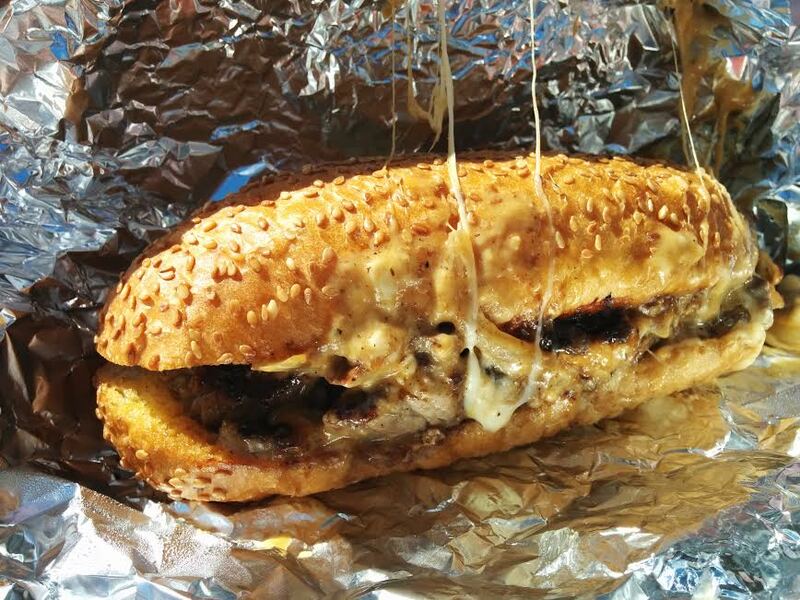 Willy’s Cheese Steaks are $7.50 with your choice of cheese whiz or provolone, or $8.50 for a mixer of both. They are $11.50 with fries.